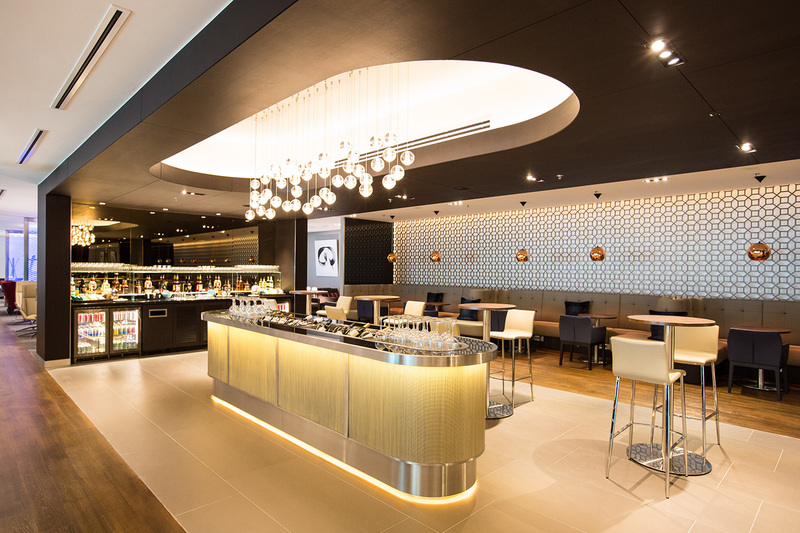 Graven’s latest airport lounge at Singapore’s Changi Airport marks the eighth Lounge that Graven has designed for British Airways, following the ‘BA Galleries Lounges’ brand concept that Graven developed for international roll-out. 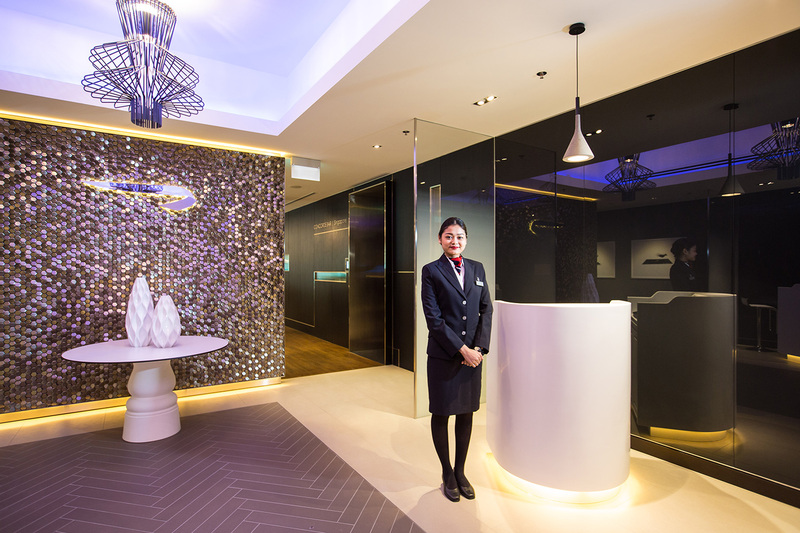 The BA scheduled flights from Changi leave later in the evening so Graven wanted to create a welcoming premium lounge with the ultimate customer experience offer to support the lounge’s travel patterns. 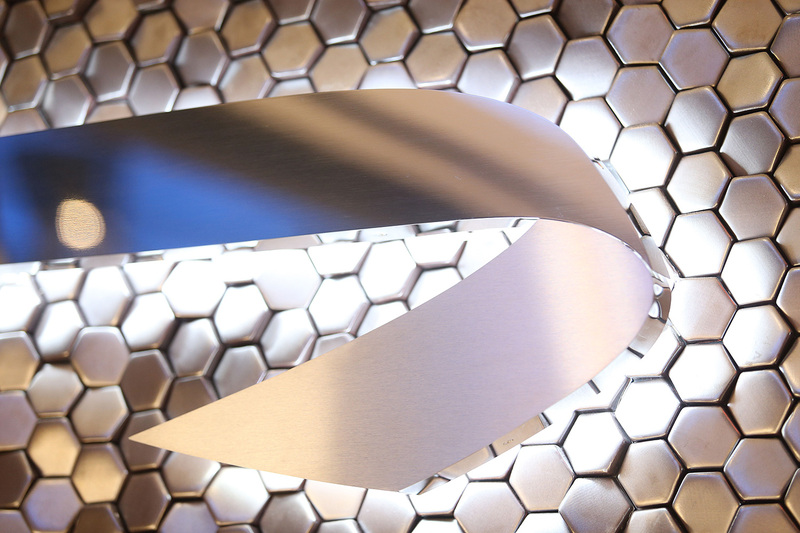 The iconic island mesh bar was created as a centrepiece, with feature lighting above to create some drama. 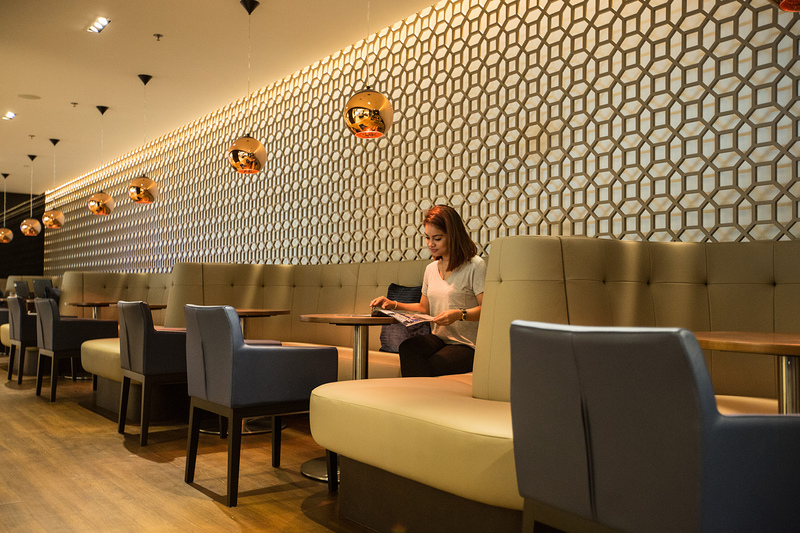 Framing this is luxurious bespoke banquette seating giving customers an opportunity to socialise or relax and unwind into the late evening. 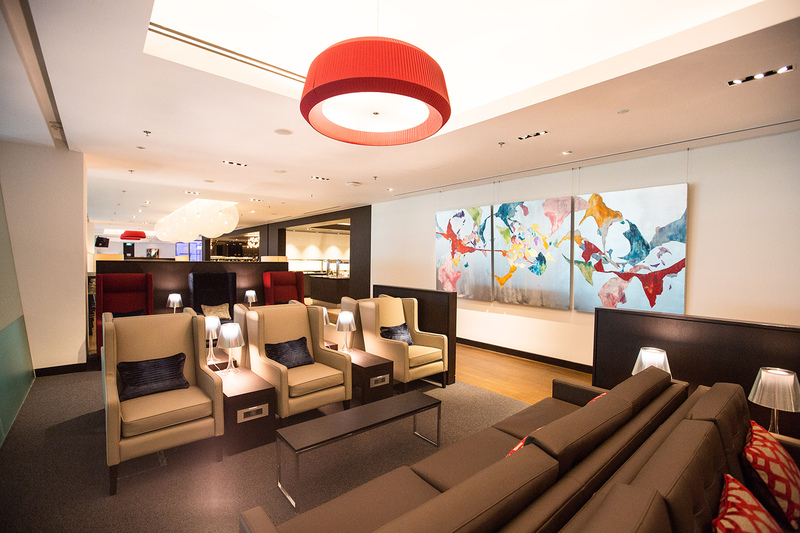 The pattern of the bespoke screens to the bar seating area was inspired by local architectural influences and adds a local flavour to the classic BA Galleries brand as well as the unique artwork by up-and-coming Singaporean and British artists which is displayed throughout the lounge.